Oh, the amount of times I have heard those words! As if starting a family with someone you love equates to missing a promotion, or settling for a cheapo white car instead of the steel grey four-wheel drive you imagined. As if desiring a baby is some switch that I can choose to turn on or off, rather than an internal pull I have no control over. I wish it could be neatly placed inside the box of all the things I’ve wanted but never gotten. I really would like to live a happy and fulfilling life even if I’m never a mum. And I am trying to. But what people who say this to me don’t understand is how the struggle and failure to conceive or adopt has permeated through every aspect of me. What I mean is that even though having a baby isn’t actually my whole world, it has affected my whole world. It’s like my barren emptiness is mirrored back to me everywhere I go, and with every person I meet. No one does this to me purposefully, I just simply can’t avoid Huggies commercials, pregnancy photos, or standard introductory questions, which makes it rather hard to “just deal with”. Infertility has riled against my identity as a woman – my femininity, my sexuality. 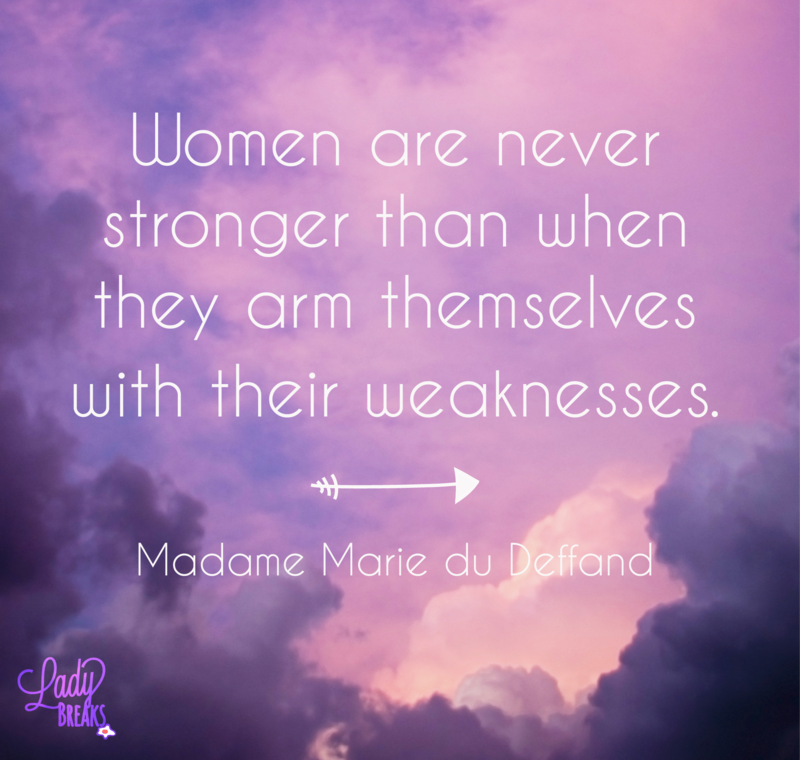 Many women talk about the strength and beauty of their bodies because of what they are capable of, they’ve grown and stretched, created, nurtured and protected. But seriously not having children slowly excludes you from a world you desperately long to be a part of. Your views are discounted, you are not invited to parties, you can no longer attend coffee catch-ups, and people feel awkward talking about their children in front of you. In fact people are so fearful of saying something offensive that they stop talking to you at all. And can I blame them? Even now I am having a tanty about how something people say to me gets on my nerves. It’s bloody hard to walk this journey with me, so some just give up. But giving up just makes me feel diseased, and like my imperfection can’t fit in your perfect world. Thankfully, there have been some who have pushed through the awkwardness, and welcomed me into their hectic, messy, loud, bright lives, and I’m so thankful to them (love, love, love them). It definitely takes effort on my part as well. The deal is mutual respect and a whole lot of honesty. I will hear you vent about your kids, I will hear you coo over your kids, I will fit in with naptimes. I just want you to be real – don’t feel like you have to pretend you live on a cloud of gratefulness just because you procreated. But also don’t expect me to “just get over it” when I see what I’m missing out on. P.S – I just showed this to Mr Lady Breaks and he said I should end it with “Bah Humbug!” I really don’t mean to come across like a Negative Nancy – I’m just trying to tell it how it is. I am extraordinarily grateful to everyone who, despite never being personally affected by these things, is genuinely seeking to learn more about how it feels. That is pretty darn amazing, and I feel incredibly honoured that you are allowing me to share my deepest thoughts and pain with you. You are making my life brighter and “walking with me” every day, thank you!!! This entry was posted in Grief & Loss, Infertility and tagged baby, barren, child, children, Dr. Suess, friends, friendships, infertility, invalidity, loss, weakness by ladybreaks. Bookmark the permalink.